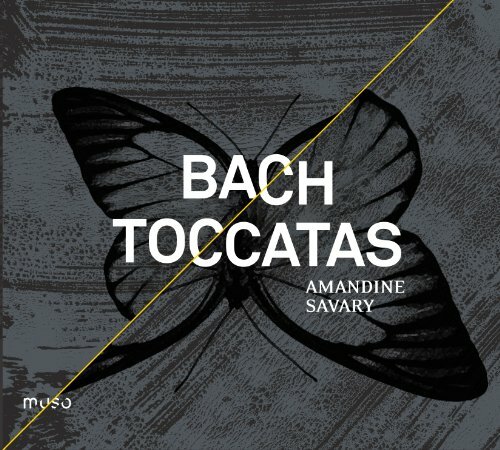 Composed during Bach’s early years as a composer, these Toccatas are written in the Stylus Phantasticus, inherited from the great Buxtehude. Free-flowing, virtuoso, fresh, they form a ‘false’ album collated after the composer’s death, and are unjustly among the least known works of the master of Weimar. 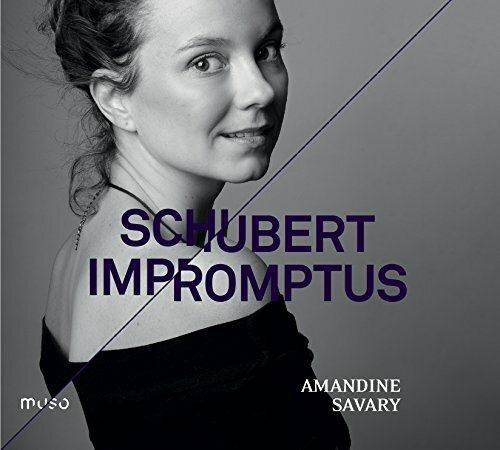 For her first solo disc, the pianist Amandine Savary gives a perfect performance of these masterpieces of sensitivity.